I love these to DEATH! What a fun way to celebrate Valentine’s Day with your family and friends. 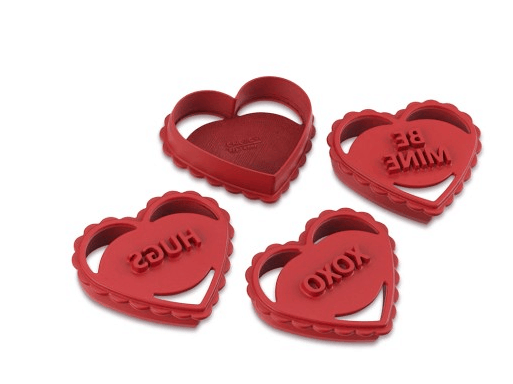 Bake cookies with fun and romantic messages embedded in. 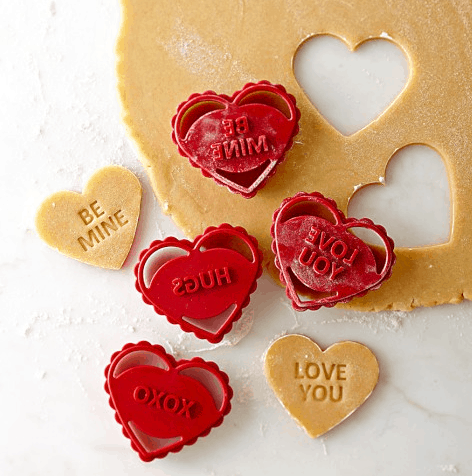 Williams and Sonoma has these heart treats in stores right now. 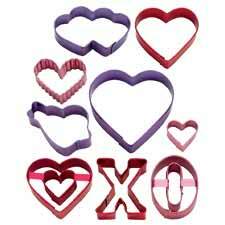 There are also some fun hearts, Xs and Os as well. Lots of options. Want cupid? Yup! Found that too. 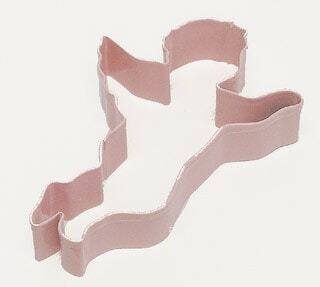 Are you planning on using a Valentine’s Day Cookie Cutter this year? I am now! how cute! The conversation hearts are my favorite!